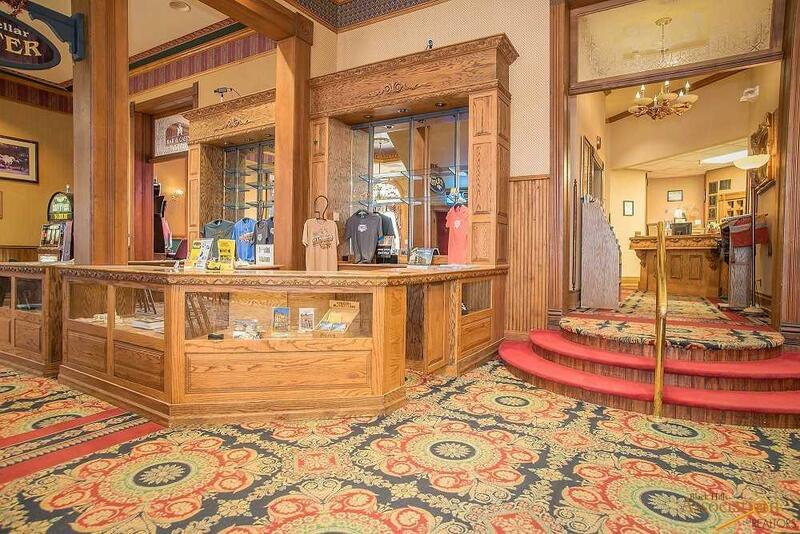 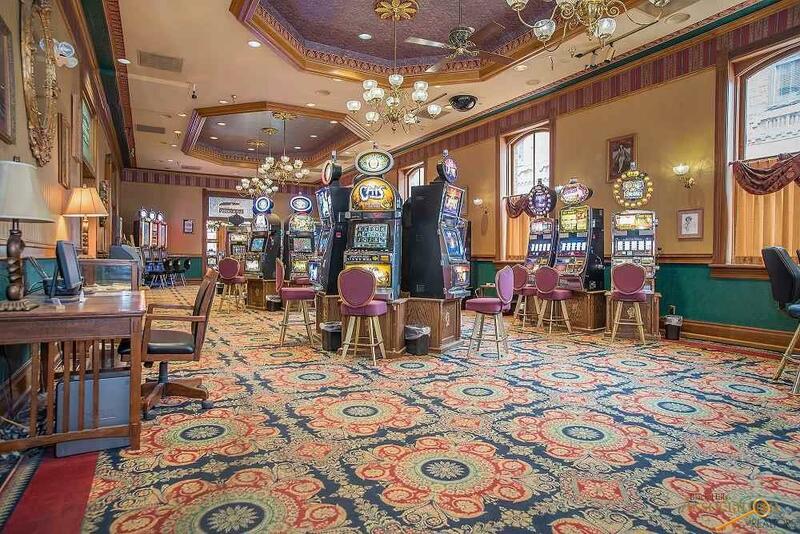 Named after Deadwood legendary character Seth Bullock this Hotel and casino has 28 renovated hotel rooms, full service restaurant, profitable casino, and special event center. 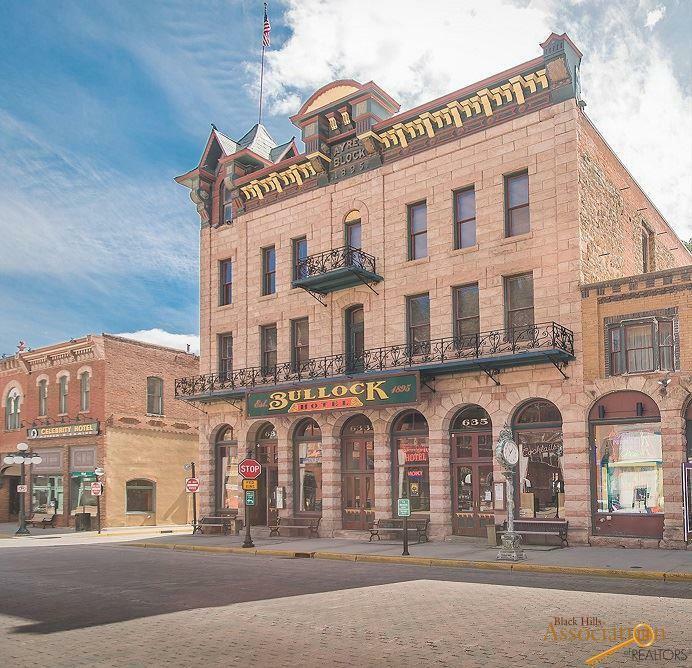 Located on lower Main Street in Historic Deadwood The Bullock sits on a high traffic corner with plenty of assigned parking in the rear. 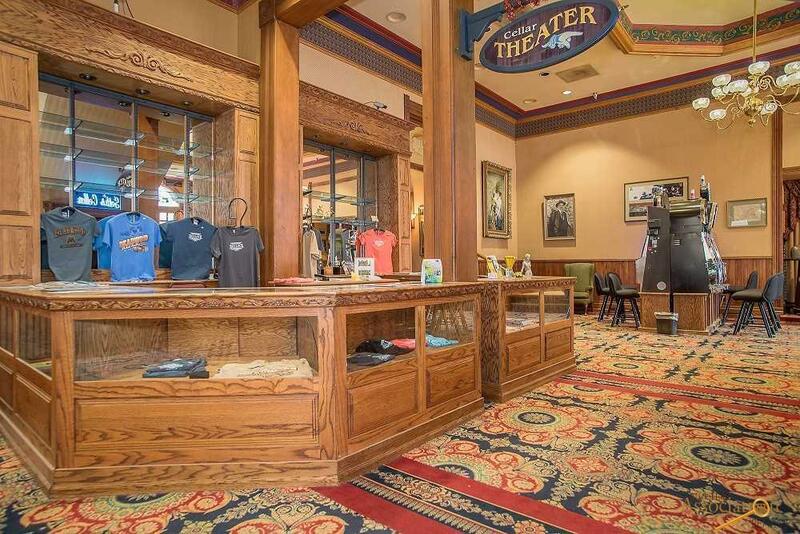 This is a unique opportunity to own part of Wild West history.